Brought to you by CourthouseOnline.Com, Inc. Active Content Manager (ACM) is being developed to address the problem that exists today of updating content of a web site. Internet technology has evolved very quickly with little emphasis being given to providing a way for non-technical people to maintain or publish the content of a web site. Currently, Webmasters are usually responsible for updating the content of most web sites. We believe that any non-technical person with the appropriate responsibility should be able to publish and maintain the content on a web site. ACM makes this a possibility by classifying and categorizing web content and providing a convenient interface to add or update content. ACM provides a mechanism to preview what the new content will look like and then automates the process of publishing to the online site. We are completing the high-level design of ACM and will be architecting the database to support the system. As soon as the high-level design is completed, I will be able to estimate the effort required to complete the first revision of ACM. There are obvious implications of this technology for many type of websites. 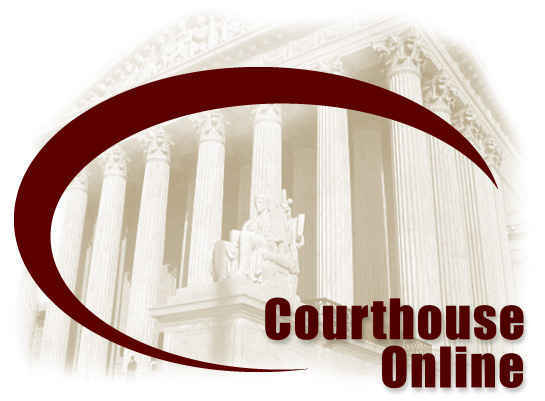 As a foundation component of www.courthouseonline.com we can leverage this technology from the e-government arena to other markets. For more information contact us at info@courthouseonline.com.